Furniture styles change just about every year.. sometimes its hard to part with things so it gets a little cluttered.. We can help you unclutter that furniture and often and able to find good homes for your cherished items. 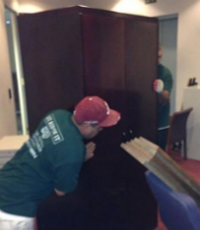 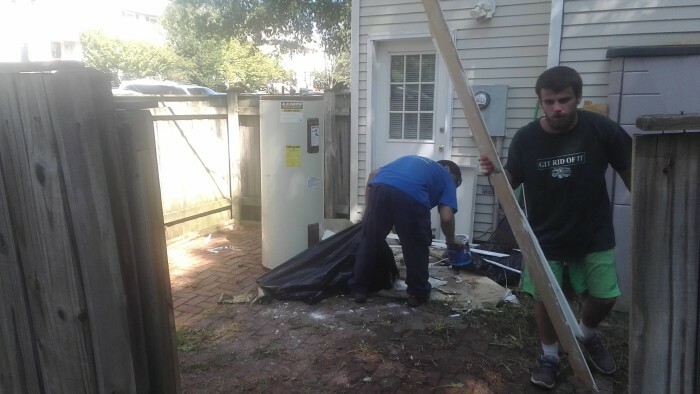 We also offer furniture removal office and residential and they work a lot in combination with our donation services. 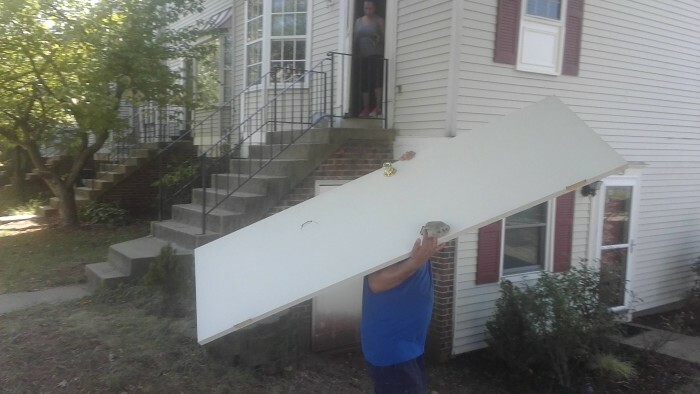 We currently work with Bridges to independence and we help families in need furnish their new homes. 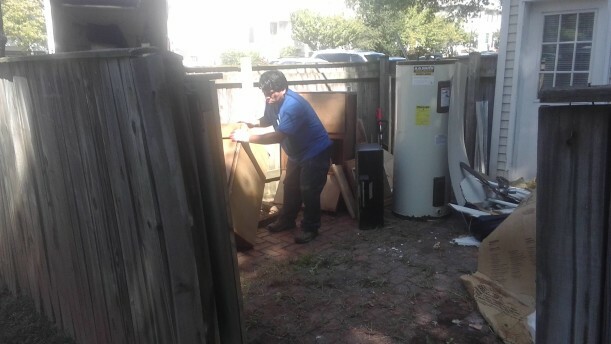 All though we are unable you find homes for everything we have very good success rate. 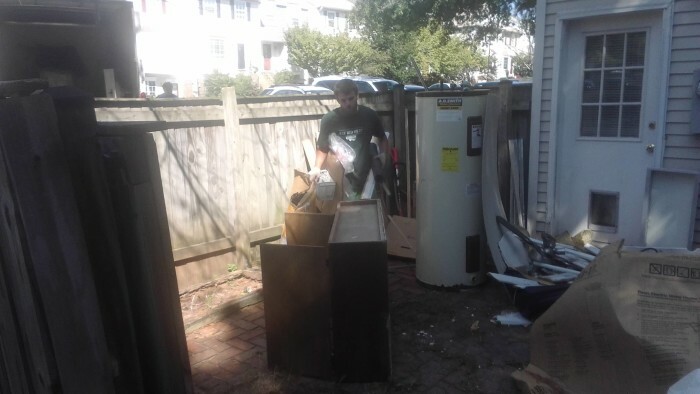 Have junk sitting around that can be donated for ones in need? 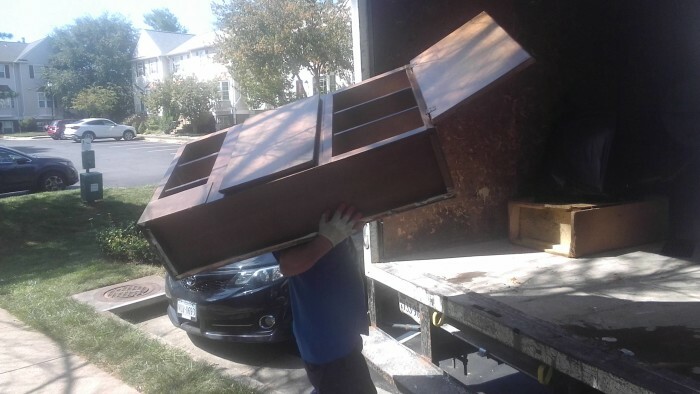 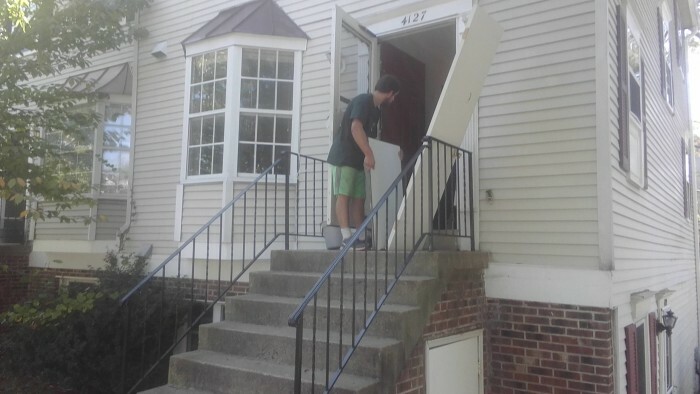 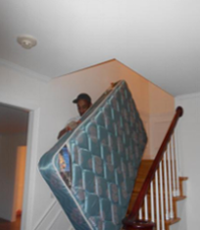 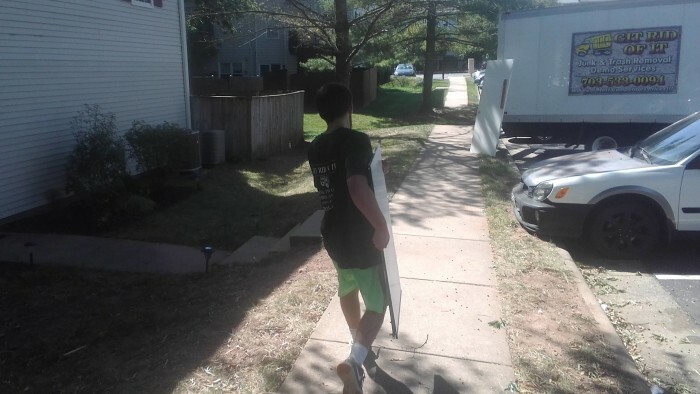 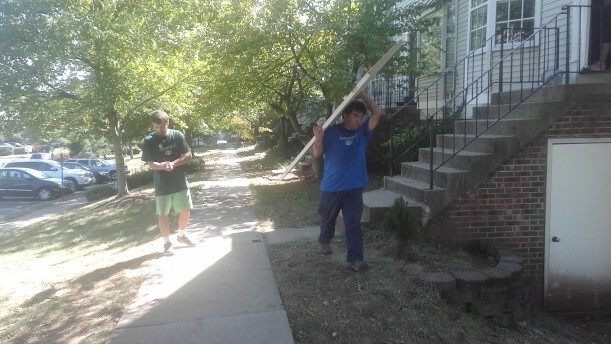 When you decide its time to get rid of some old furniture for something new, Removethatjunkwashingtondc – A Git Rid Of It company will come by and pick up any items you would like to donate. Your belongings deserve a second life, and we’re here to help you give them one. 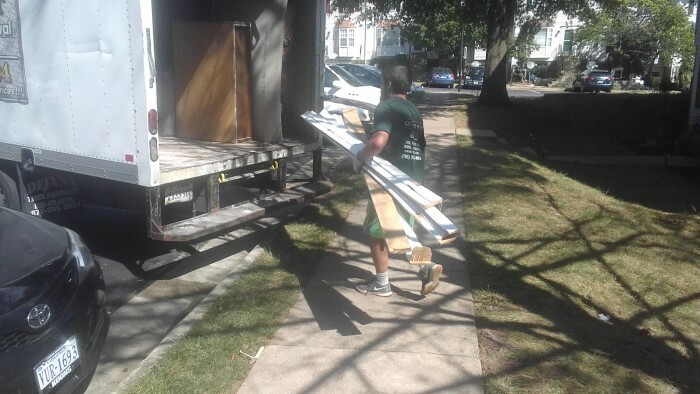 Our team will pick up from anywhere on your property and bring it to a local donation center. 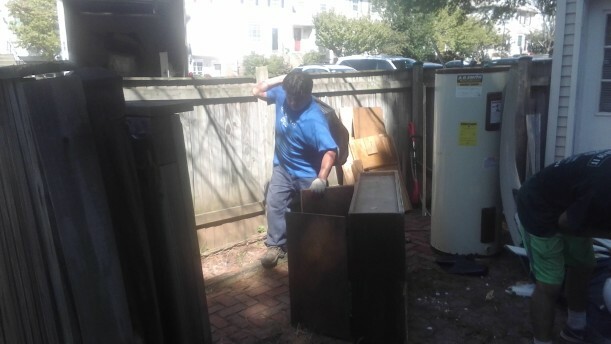 Our home donation process is all-inclusive, so you don’t have to worry about doing it yourself. 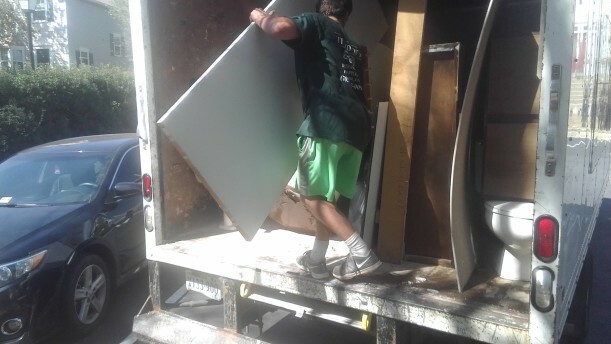 Anything that cannot be donated will be transported to your local recycling center or renewable energy facility to ensure all items are disposed of responsibly.